Cleaning headlights and car windshields is quick and easy with new S.O.S® Non-Scratch Scrubbers. Packed with the cleaning power of America’s #1 Soap Pad brand*, each reusable scrubber is filled with the same proven S.O.S® grease fighting soap that you know and love. Our scrubbers are soft in your hands and perfectly shaped to clean hard to reach areas. Simply wet the pad, scrub and rinse. Your windshield and headlights will be clean and clear from bugs and debris in no time! 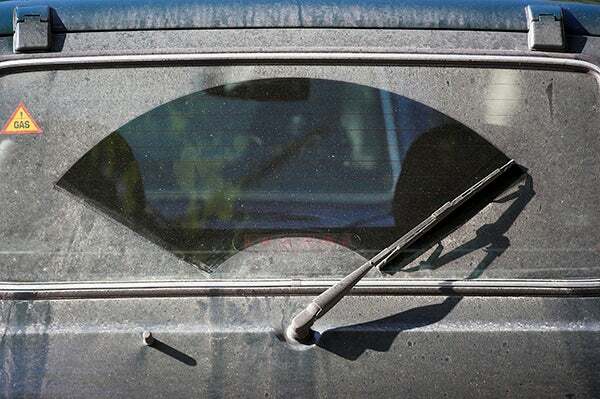 Discover how to clean your windshield with ease using S.O.S® Non-Scratch Scrubbers!